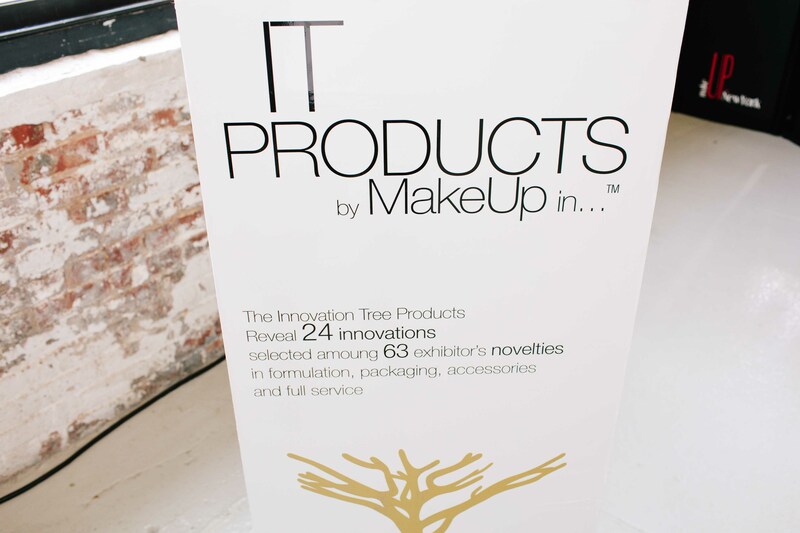 An event exclusively dedicated to innovation and trends. 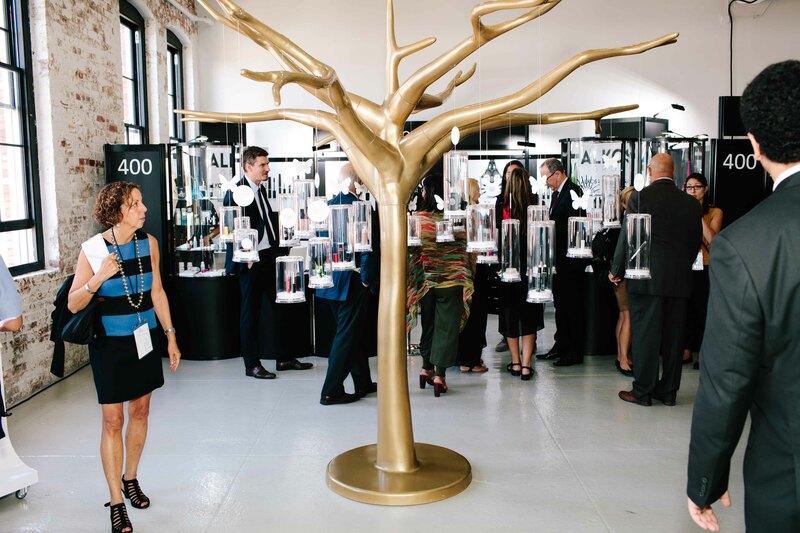 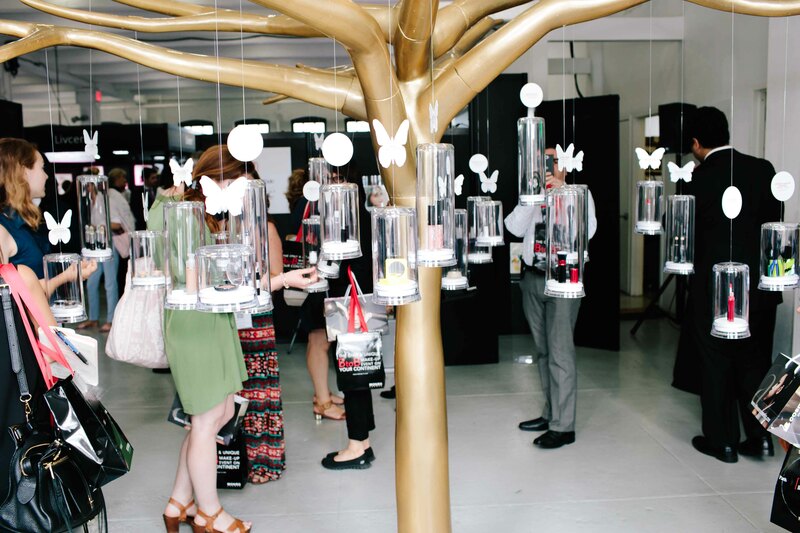 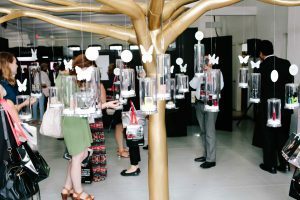 The Innovation tree is a great opportunity for visitors’ to discover the new products presented by the exhibitors. 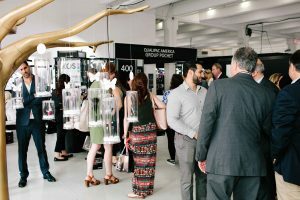 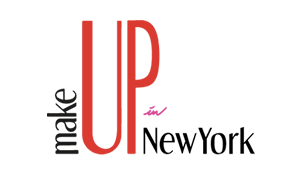 A committee compound of experts in formulation, packaging, full service and accessories will be selecting soon the most innovative exhibitors products. Those selected products and the forecast trends will be presented in a dedicated and designed space on the show.